A short journey from home, but a million miles from the hectic pace of 21st century life! 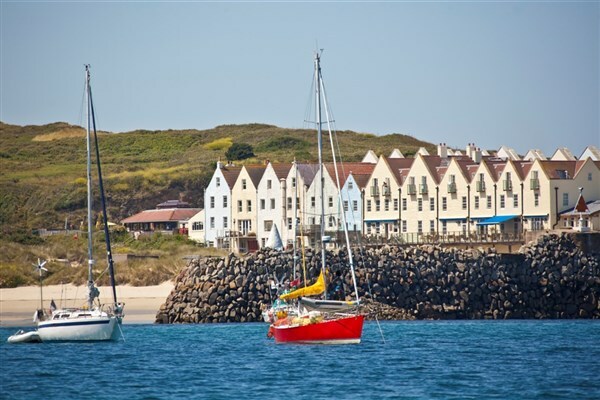 Nestling off the Normandy coast, Guernsey is the second largest of the Channel islands - an island full of natural beauty, it provides a relaxing environment for a peaceful getaway. We transfer to East Midlands Airport for our flight to Guernsey. Upon arrival, we are transferred to the Peninsula Hotel, where we stay for 6 nights. A free day to explore more of Guernsey. 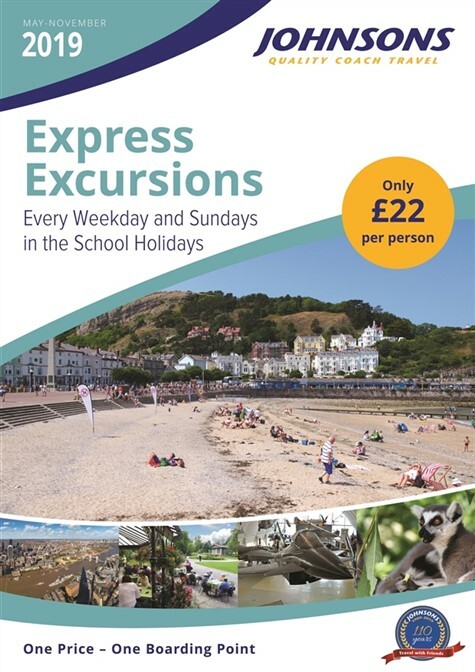 Local buses operate from nearby and provide easy access to the centre of St Peter Port and the rest of the island. We join a catamaran for a visit to the lovely, peaceful island of Herm. 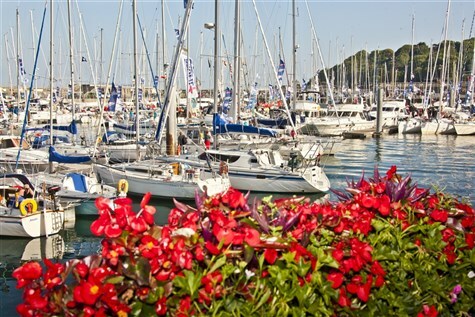 There will be time to walk to Shell Beach (approx 1.5 Km) or relax in the village of Herm Harbour. Please note that depending upon tides there may be some steep steps to negotiate at St Peter Port. 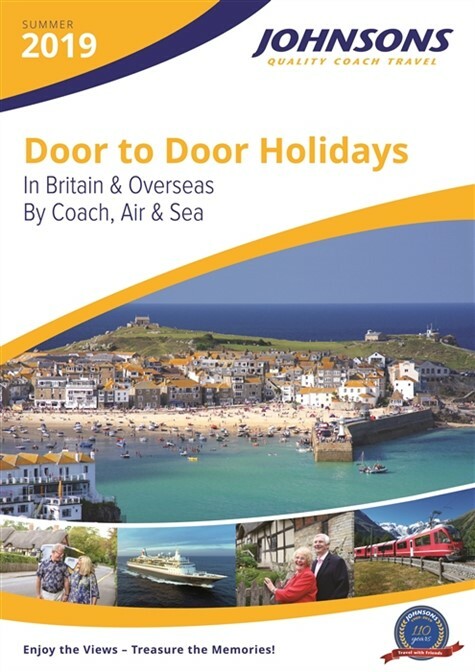 We include transfers to Guernsey Airport for the flight to East Midlands, and our onward journey home. The itinerary may vary according to weather conditions. 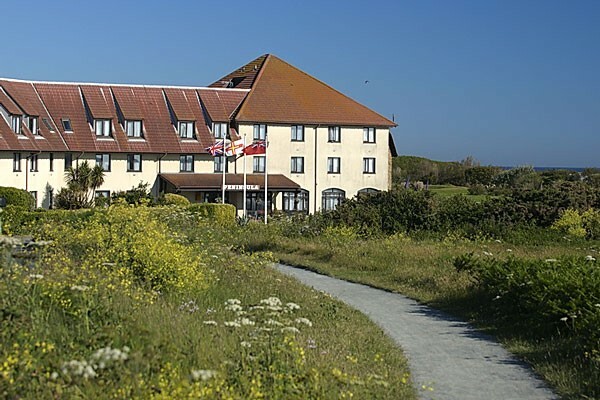 The hotel is situated on a small peninsula on the north-west coast of the island and with views over Grand Havre Bay. Sarnia Restaurant, Rendezvous Bar. Pitch & putt golf course. Mobility Grade: 5  Locality: Level. Hotel: Level with a lift to all floors. 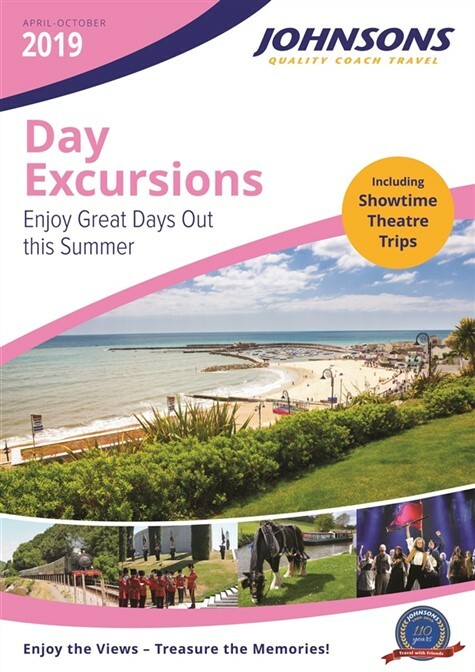 Deposits  A deposit of £250 is payable at the time of booking. 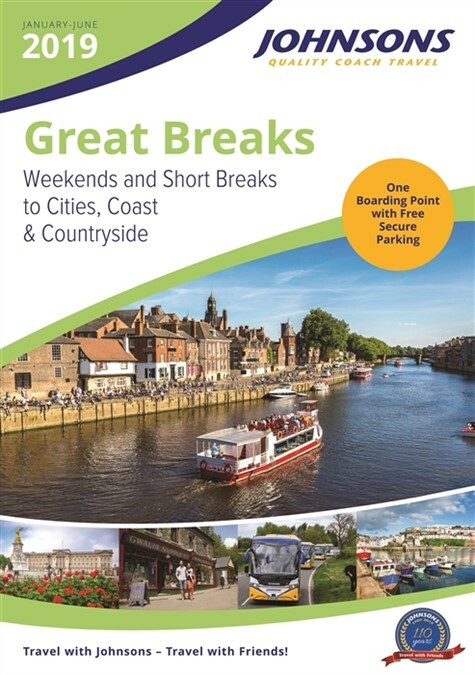 This holiday is ATOL protected through Travelsmith Ltd, Travelsmith House, 38 High Street, Burnham-on-Crouch, Essex, CM0 8AA for whom Johnsons are acting as an Agent. 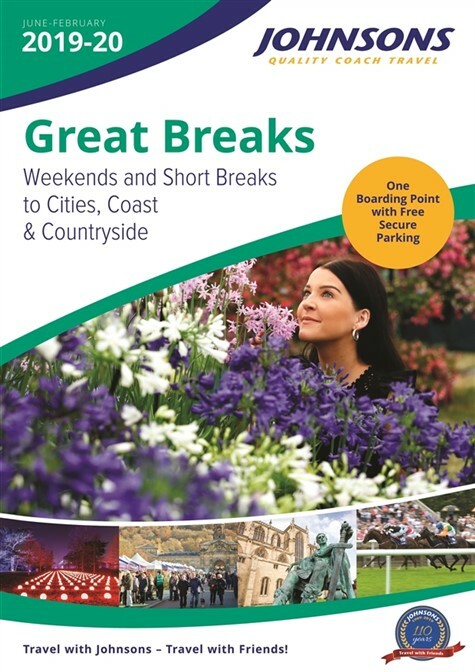 This package holiday is ATOL protected by the Civil Aviation Authority (ATOL no. 1917).